Anyhow, those hardworking linguists tell us that the total number of phonemes employed in earthling human languages ranges from 11 to 112. The English language provides us with about forty-four phonemes to work with. That’s plenty of sounds for your gifted lyricist. 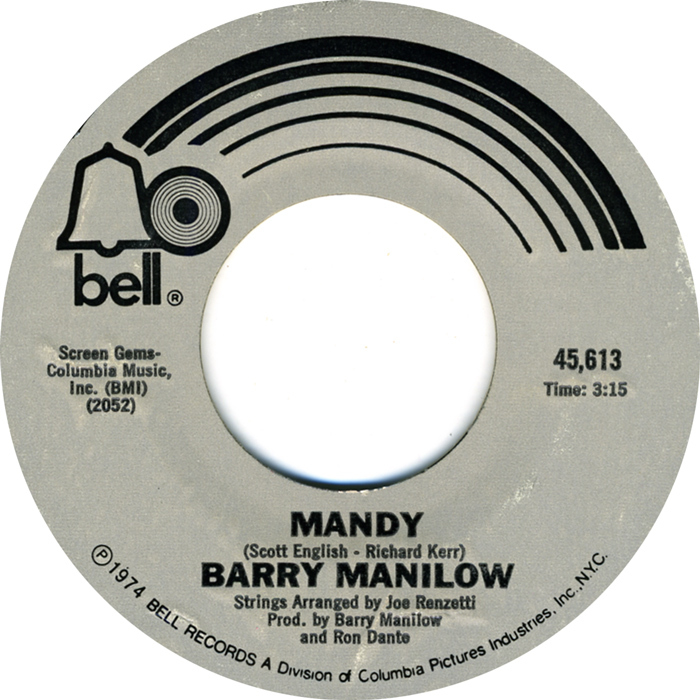 When Barry Manilow was recording the song that would make him famous, he had a phoneme problem. See if you can spot it. Now consider the following stanza from Bob Dylan’s song “Shelter from the Storm. I lied. We’re not going to consider the whole stanza, with all its wit, humor, irony, imagery, and biblical references. We are only going to talk about the first half of the first line. Say “in a little hilltop village” to yourself aloud. Now say it again, this time thinking about what your tongue, lips, and teeth are doing. Notice how all the action is happening at the front of your mouth. And as for those poor benighted souls who don’t think song lyrics are poetry. Well, read the first comment on this blog post. It’s by somebody named Richard W. Bray. This entry was posted on July 5, 2015 at 11:52 pm and is filed under Essay, Morsel, Poetry. You can follow any responses to this entry through the RSS 2.0 feed. Responses are currently closed, but you can trackback from your own site.